Whetstone High School Wednesday morning while an anti-abortion walkout was slated to happen. Wednesday's "Pro-Life Walkout" was supposed to be the anti-abortion answer to last month's "March For Our Lives." 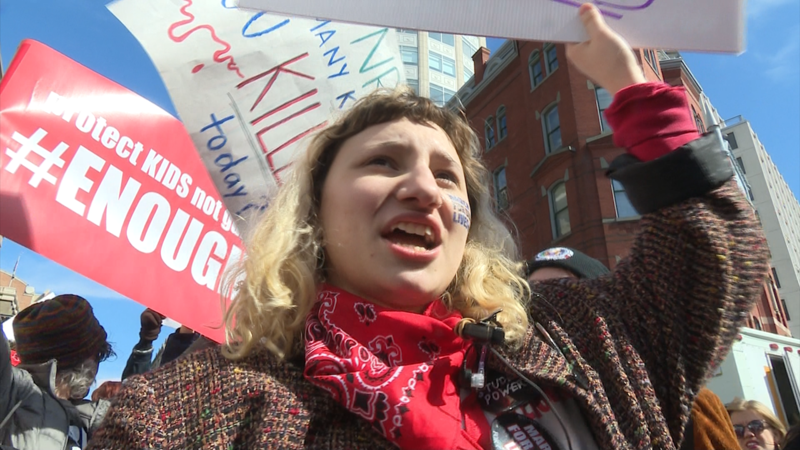 Rather than calling for gun regulations, though, abortion opponents touted a nationwide walkout at 200 schools to protest a procedure they equate with murder. But in Columbus, at least, the demonstration didn't seem to pan out. Prolifewalkout.org lists hundreds of schools across the country that planned to participate in the coordinated school walkout, mirroring the one gun control activists staged almost a month ago. 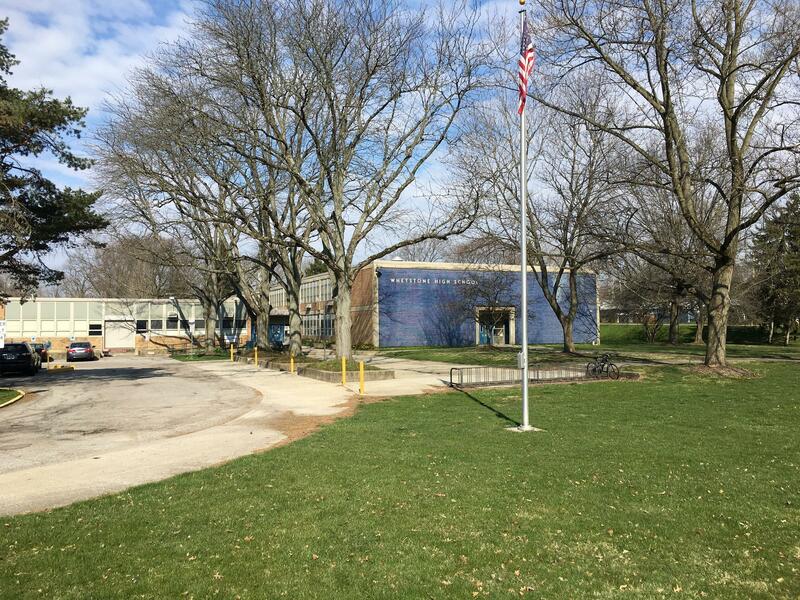 Whetstone High School was the only school in Columbus listed as organizing a walkout, but at the appointed time, no students left the building. According to the website, the walkout would include "17 minutes of silence and prayer" and a rally against Planned Parenthood. A school district spokesman says there have been no reports of walkouts at any other Columbus City Schools. No students discussed participating on social media, either. In contrast, the "March For Our Lives" on March 15 saw over 3,000 protests across the country, including dozens around Ohio. 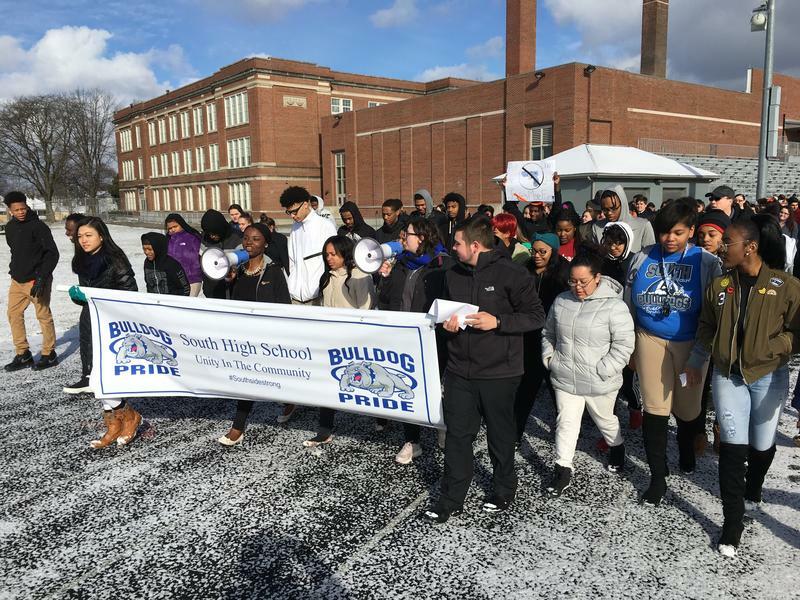 Hundreds of students around Central Ohio participated in marches, some of which were organized in part by the school districts. 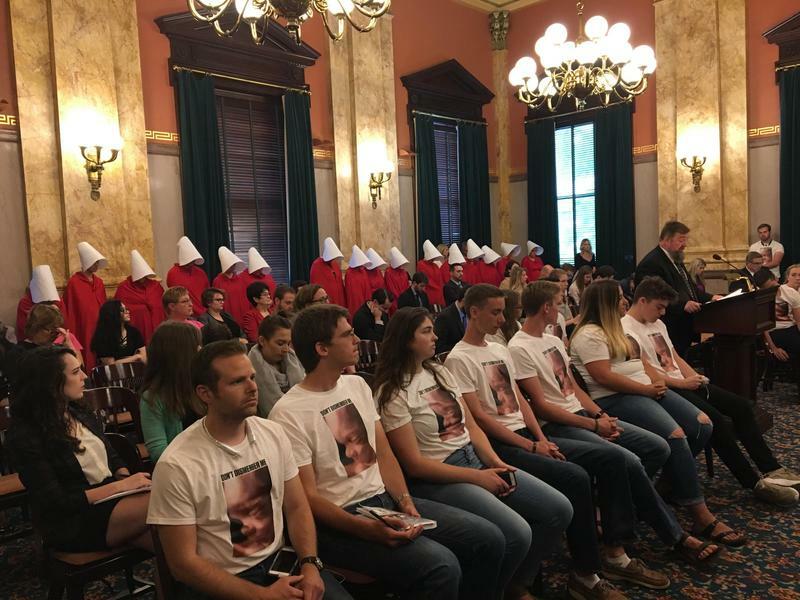 A newly introduced bill from Ohio Republicans that would outlaw abortion entirely is getting a lot of attention on social media and around water coolers. But will it get serious consideration from lawmakers, especially considering some abortion bills – including far less extreme proposals – have not passed? 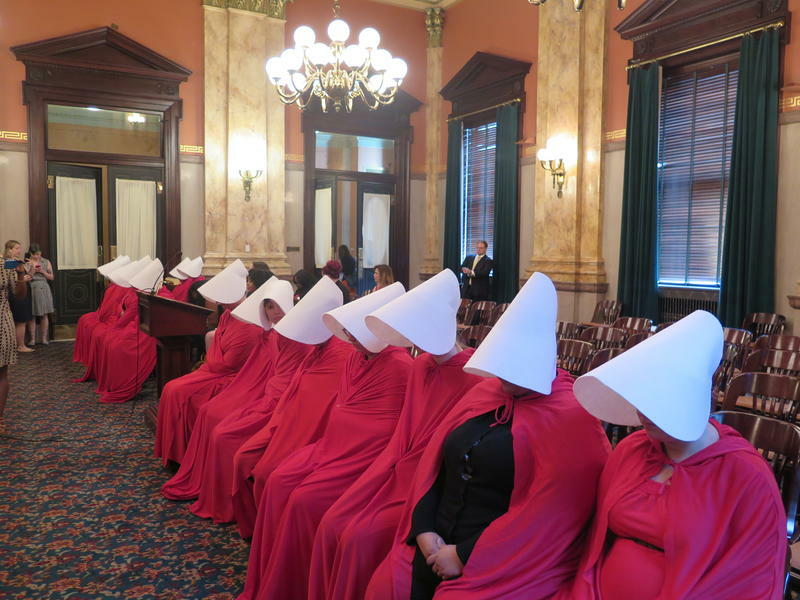 After a federal judge put the brakes on Ohio’s latest abortion restrictions, a group of Republican lawmakers are trying to take a step even further: banning all abortions in Ohio. 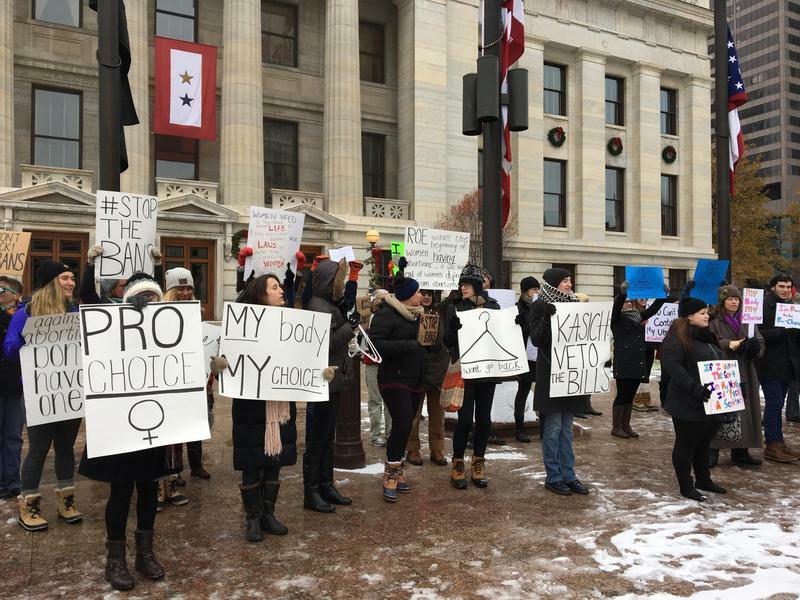 Last week, a federal judge granted a preliminary injunction against Ohio’s newest abortion law. It banned abortion at the point in which Down syndrome could be detected in fetal tests. Within hours, state officials were mounting a legal defense of the law. More than 50 Lakewood High School students joined hundreds of thousands of their peers in chants of "enough is enough” and “vote them out” Saturday during a march in Washington, D.C. Titled the “March For Our Lives” by its organizers, the National Park Service issued a permit for 500,000 participants on Pennsylvania Avenue, but before the noontime event, security entrances were closed with the Lakewood students still on the outside.